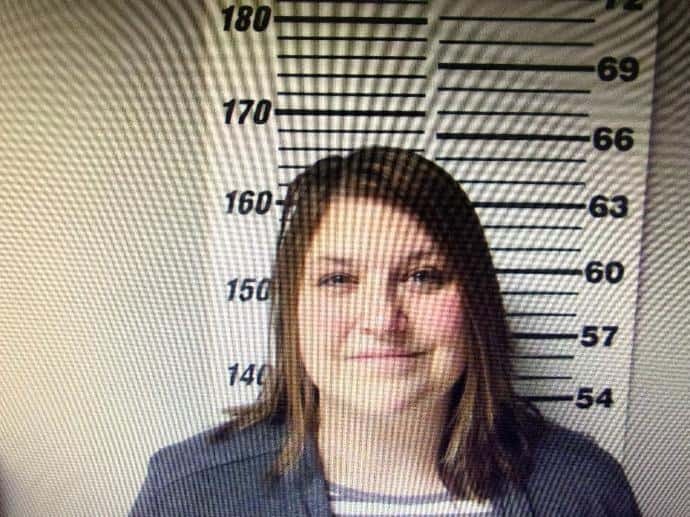 A treasurer at a church in Rogersville is looking at 5 to 15 years in prison for stealing tens of thousands of dollars from the church. The theft had been going on for several years, and police think the amount might go up even more. Police say Shauna Haile is charged with felony stealing and forgery. Church leaders at Harvest Community Church of the Nazarene in Rogersville believe some $80,000 dollars is missing. Webster County prosecutor Ben Berkstesser tells KY3, Haile might have altered checks or she might have used the ATM debit card to withdraw money from the account that was unauthorized. Court records say Haile told investigators it first happened on accident. She said she used the church debit card instead of her own and planned to pay it back, but then she didn’t get caught so she continued to do it over and over again. Records show the money was used for at least two vacations to Orlando, Florida and Washington, D.C.